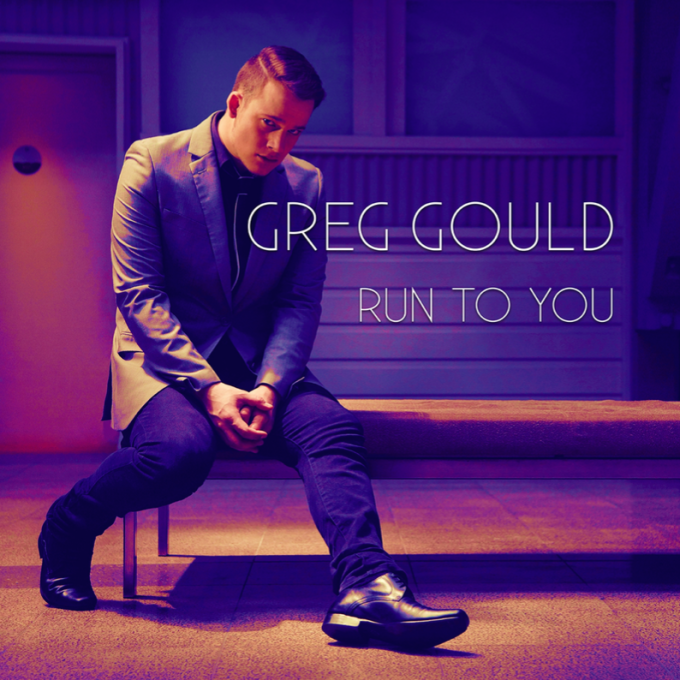 Many may recognise Sydney native Greg Gould from his second-place finish in the 2013 edition of ‘Australia’s Got Talent’. And, after what’s been an incredible road of self-discovery over the past couple of years, he’s finally ready to unleash his music upon the world. And, given the current campaign for marriage equality, the timing of ‘Run To You’ couldn’t really be more perfect; released through Reservoir Records, it’s a song about acceptance, love and equality. “Everyone deserves the right to be treated as equal,” Greg says. “And devaluing us on who we choose to love, devalues us as human beings”. To mark the release, Greg has launched the #KeepRunning hashtag, hoping to bring everyone together in a push to end discrimination. ‘Run To You’ is available digitally now.